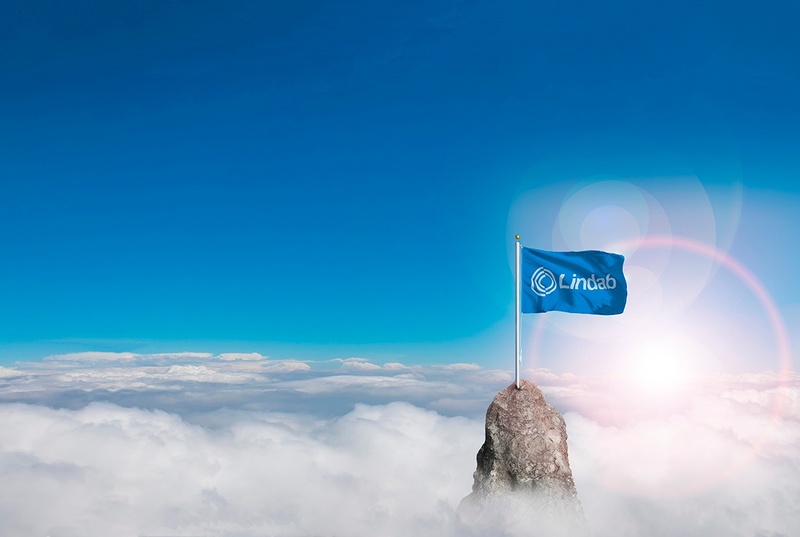 Lindab has managed to fulfil the highest criteria and is now certified by Eurovent for our duct systems Lindab Safe and Lindab Safe Click. I hope this recognition of our work will raise the overall production standards of ventilation and take us one step closer to a more sustainable future. According to the EU, buildings are responsible for 40 per cent of all energy consumption in the member states. Ventilation is one important contributing factor and in any building, whether it be a school, a commercial property or a private house, the ventilation system constitutes approximately 30 per cent of the total energy consumption. Even though ventilation requires energy to work, poorly functioning systems often lead to unnecessarily high consumption. Duct systems that have not been assembled in a correct manner or fittings that do not fit are reoccurring problems that result in air leakage and high costs.